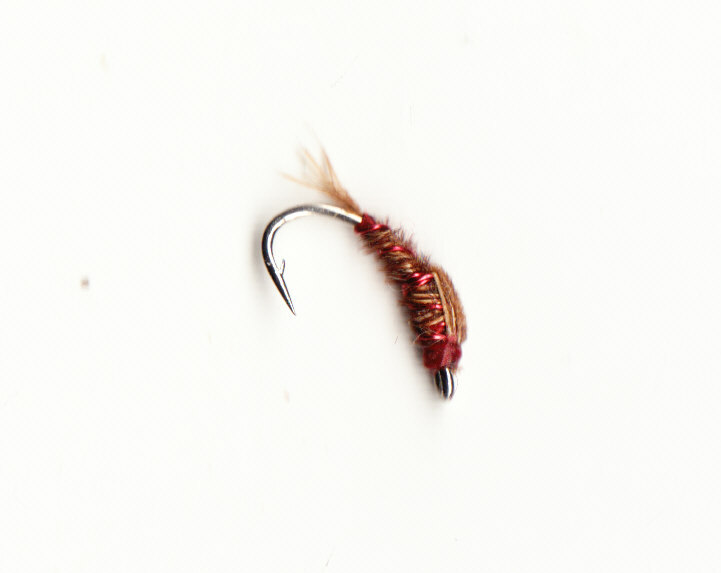 This is without doubt one of the most fun ways of starting flyfishing for all beginners. Remember, long before reels were invented, all flyfishing was done this way. The recent interest in Tenkara pole/flyfishing is similiar. Use a 3 or 4m telescopic pole. 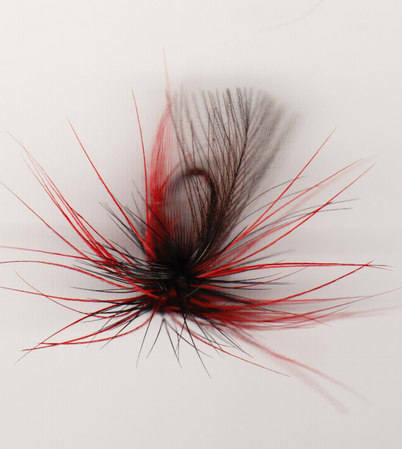 Attach a pole length of 15lb nylon to it, attach a tippet of 3lbs and a fly - thats it! Remember to lift the pole tip when a fish boils at the fly! SALTWATER FLYFISHING - CATCHING POLLACK off the rocks. Super sport in stunning locations. Find a safe sloping rock from which to cast from. Make sure you can get a net in the water. Use a 9/10ft AFTM8/9 rod. A floating line is fun but a fast sink one is more likely to get fish during the day. 9 feet of 15lb nylon is all you need as a leader, plus some size 2 flies.During the day you pick up fish, especially if you use the sinking line, but the best sport with larger fish in the 5 to 9lb bracket is in the evening. Distance casting is not always best. The pollack live in the rock and kelp gullies under your feet. Make a 15 yard cast, strip off some slack and let the fly drift down. Expect takes on the drop, watch the rod top for knocks, wait for a firm pull before you tighten. 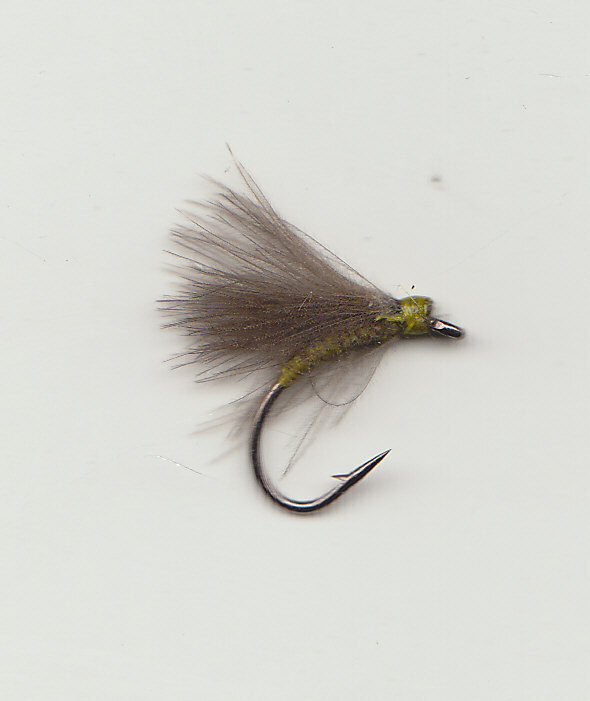 Stripping flies back at all speeds will bring fish out. They hit the fly with a bang. As the light goes try a GIANT SHANKS on the floating line, stripped fast just under the surface it will bring big fish up, exciting stuff. Use low cost perlon lines like Sylcast, Ultima. Expensive mono creates more problems than it solves. You need a spool of 8lb, 6lb, 4lb, 3lb and if you like tiny flies, 2lb. It is easy to make casts of all lengths with these. Alternatively, needle knot a 9ft tapered leader of the same diameter as your chosen tippet nylon to your fly line. Tippets can be attached to this to make up a variety of casts. The illustrated examples are a few of the many permutations you can use, no doubt you will find more! P.S. Forget those bulky cast loops, they affect casting, disturb the surface and sink to tips of fly lines. Needle knot some 8lb nylon to the fly line and make a loop in that if you need to. on the dropper and some sort of buzzer/pupa,nymph on the point. 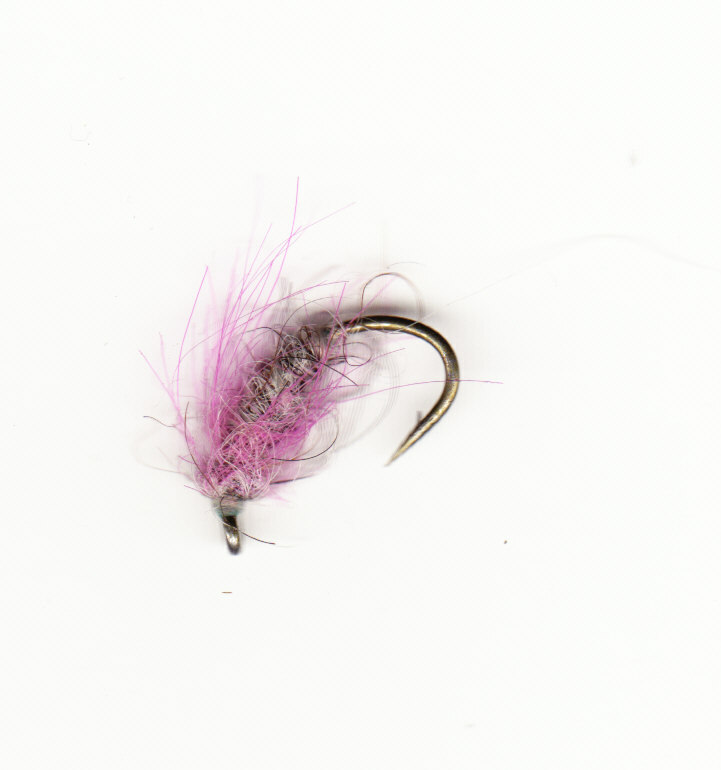 A leader for fishing deep on loch or river. down to where the fish are feeding. If you can cast it, increase the length of this leader. Remember to make the distance from the top dropper to the point no more than 10/11ft so you can net your fish no matter which fly it takes. This is a leader for clear water not weedy corners. I would put a SPINY NORMAN or MINI MUDDLER on the point, and hang CDC EMERGERS or BUZZERS from the droppers. Park at the road end of Glen Gravir, not in the turning circle. Take the path past the last house to the large gate that gives you full access to the open moors. As you walk up Glen Gravir, be aware that this piece of land has hardly changed for 10,000 years. The waters of lochs and streams run clean, the glen offers accessible wilderness that becomes more and more valuable as many parts of the U.K. become more crowded. If you like privacy, you will like the Glen.If you like catching 100% wild trout you will like the Glen. 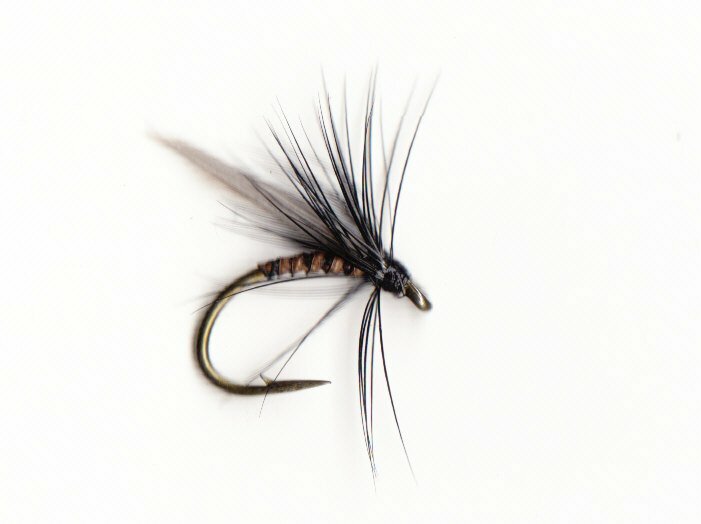 If you enjoy the sight of free rising trout taking a variety of fly life from the ever present Midge along with steady hatches of Olives, Caddis and Stoneflies, you will like the lochs of Glen Gravir. Take some fish to eat from the larger lochs which have largestocks. The smaller waters need to be fished carefully to make sure there are trout for others to catch. You will have to walk a fair distance before you see a fence. 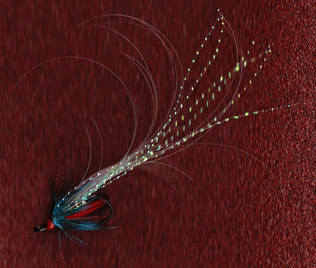 9ft AFTM 6/7 Use for chucking out Goldbeads, leaded larva and teams of nymphs on long leaders. Combine with a DT5 Floating line or a WF6 Fast Sink line for fishing deep to tempt the larger fish. 81/2ft to 9ft AFTM 4/5. Evening rise outfit. Use with a DT4 or 5 Floating line (Cortland, Aircel or Shakespeare for value) Ideal for fishing the smaller Buzzers and Emergers on 2lb leaders. 10ft to 11ft AFTM 6 Wetfly rod. 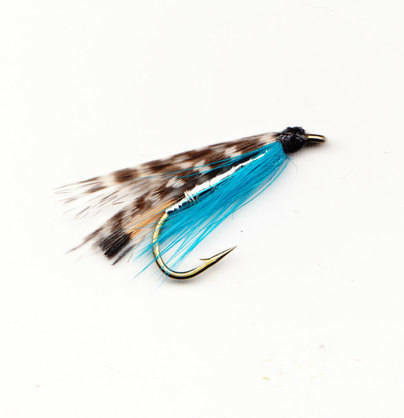 Use this to fish wets on a traditional team of three cast. 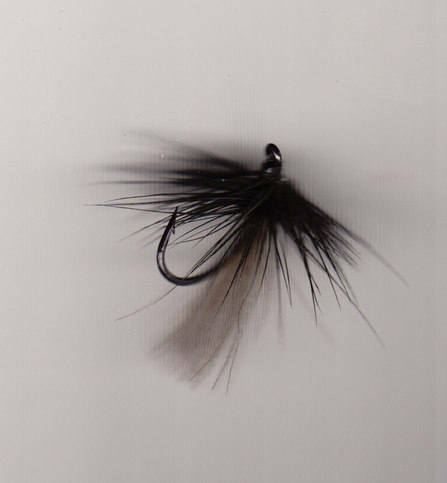 More often than not, two flies are easier to handle Incidently this is a super rod for Czech Nymphing. Reels: Make sure they go round freely as wild trout can really go. Leaders: Buy 9 and 12ft Knotless tapered leaders 6/8lb b/s. Spools of Sylcast/perlon nylon 2,3,4,5,6 b/s. With these you can make up perfect leaders for any situation. Make sure you have the excellent Boots roll on midge repellent. Take a net, walking boots or wellies if you prefer. You rarely need to wade. Remember some liquid and food and head off up the Glen. As you close the gate look to your left and locate the waterfall coming off the hill; even in a dry summer some water is always coming down. Walk towards it. The glen bottom here is pretty boggy, so skirt the very wet bits. Simply follow the waterfall and stream for about 15 minutes, the walking is easy going once you ascend the waterfall! 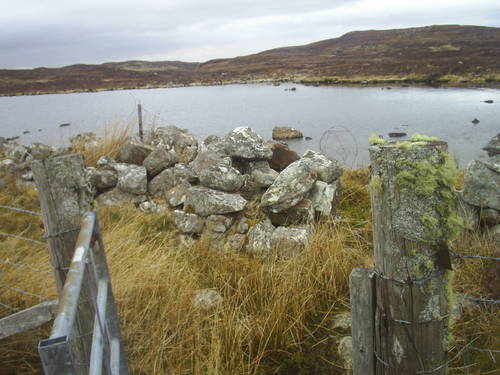 The first loch you find is LOCH DUBHA. Another little gem, where weedy shallow margins are home to some larger fish. This is very much a stalking water, and as the water levels drop you can walk around the margins using the high heather bank as cover. 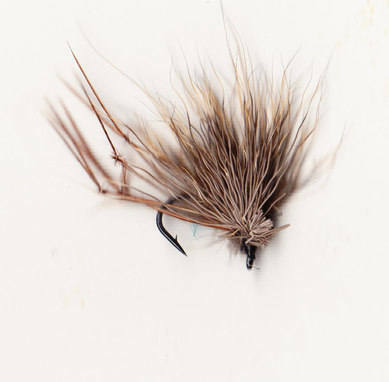 Make short casts to the edge of the weed margins, a good tactic on any water, and expect fish to rise to your dryfly even if there are not many active. The weeds indicate that this loch is pretty shallow. On a mild spring day this is a likely early water. 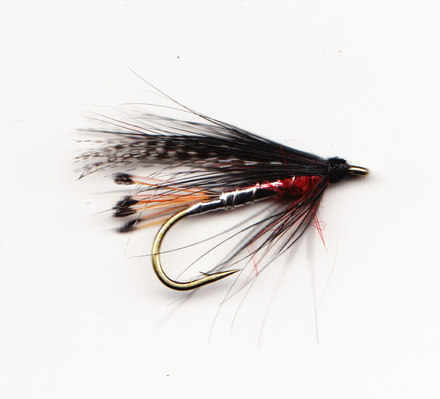 Flies as for Loch Dubha, but keep some size 14 Black & Peacocks in your box as there are lots of Arbus Beetles in this loch. Back to the gate. On the right follow the old fence line, it used to be home to a bull, straight up the glen. When you reach the corner of the old fence turn right and follow that and after 15 minutes or so you will reach LOCH NAN EILEAN. At 60 acres it is large by Lochs standards. The fish are very plentiful and active from March 15th onwards ( given some sun). There are too many bays to detail but fish the east bank right the way round to be greeted by eager trout that often lie very close to the bank. A cast down the bank rather than straight out is often the best tactic. Super water to fish with the long Wetfly rod, use size 12/14 Spiders and Mini Muddlers on the dropper, cast and walk, searching for feeding fish as you go.There’s a good evening rise on this water, which is very reliable from mid May onwards. After a cloudy day with a bit of sunshine expect a large hatch of Midges, smaller flies tempt the surface feeding fish, such as size 16, 18 Emergers and Buzzers. 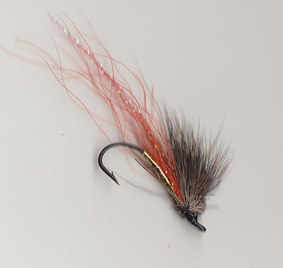 Fish two flies and cast at rises or put out a washing line (see leaders). A good spot for beginners is the west bank, fish off the heather, the trout can lie very close in. With youngsters try the Pole and Fly Method as detailed later. A spot well worth the walk is on the east bank. Stride off till you reach the only outlet stream on that side. This small stream leads (nearly) to the Garyvard/Gravir road, and you can approach this area from there if you prefer. Several points bays and islands create an interesting corner. 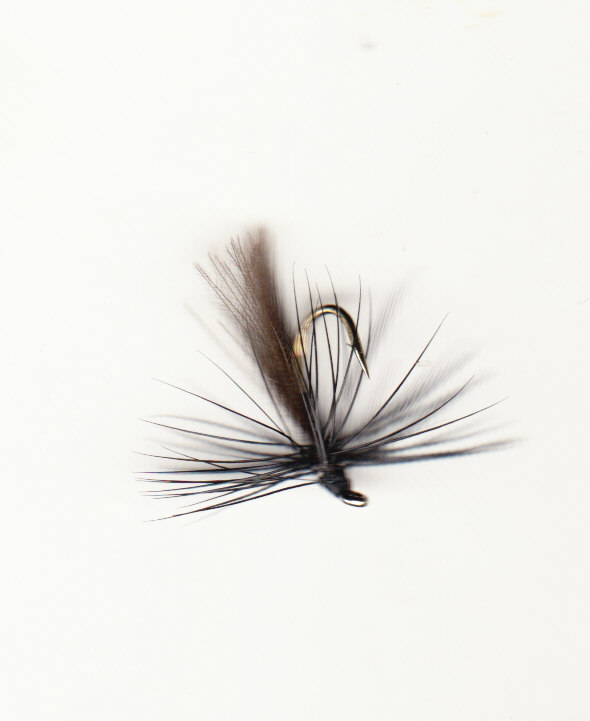 No matter the direction of the wind, you can tuck into a comfortable spot and winkle some fish out on a two fly cast. Again starting from the gate and look for the green hill on the right hand side of the glen in the near distance. Head for this hill, it takes 20 minutes or so. The first 200 metres is over pretty rough ground but don’t worry, the moor flattens out the further you walk. On reaching the green hill, (grass due to the eagle deposits which are always a likely sight in this area), first admire the view over LOCH TATAICHIAN AULAIDH. This is a larger than average loch of some 57 acres and has a distinctive shape, a large basin at the south end that links to a smaller one, via the ‘narrows’ and finally a long thin north end. Expect fish all the way round. There are too many hotspots to mention. The gravel and sand loch bed results in a crystal clear water in any conditions. 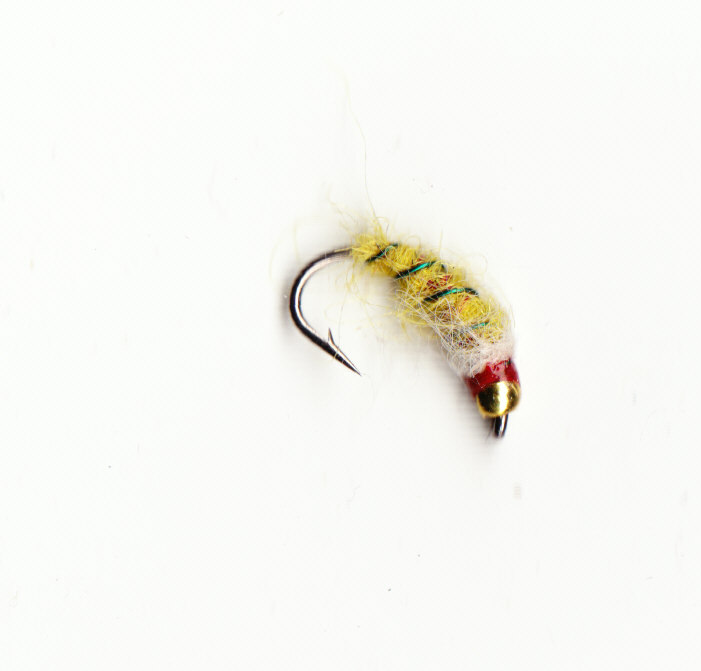 A healthy diet of caddis larva, the ever present midges in a range of colours and sizes, olives in small but reliable hatches and the wind blown Daddies, Heather/Hawthorn flies plus the Arbus beetle results in trout that average 8/12” and much larger with golden yellow bellies and pink flesh that tastes great. On a warm afternoon set off up the glen at 4 o’clock. Expect rising fish at any time of the day, but the larger fish tend to come out as the light goes. Try a big nymph or small lure on a sinking line to tempt one of the 2/3lb fish that live in this loch. Because of its size it can be pretty windy here, but the countlessbays and corners mean you can always get out of it if you want to. 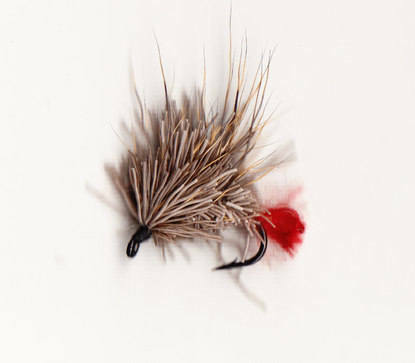 I like to fish the waves using a long wetfly rod with something bushy on the bob and a smaller fly on the point. The bob makes a wake that the fish spot and take it or the point fly. 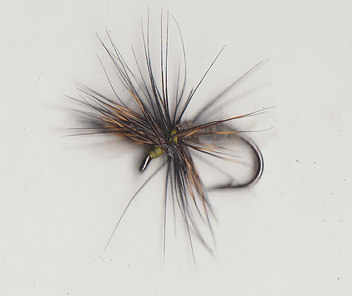 On calmer days try some long leader two/three fly work, letting the breeze drift the line round and watch the line for takes. 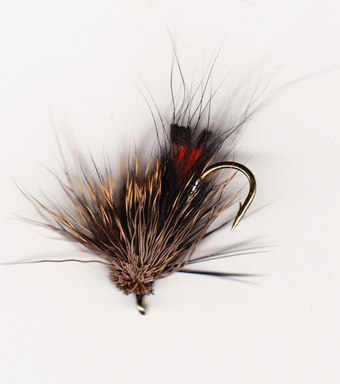 A single dryfly cast into likely corners will bring fish up even if there is nothing rising. This is not a good early season water so fish from May onwards. 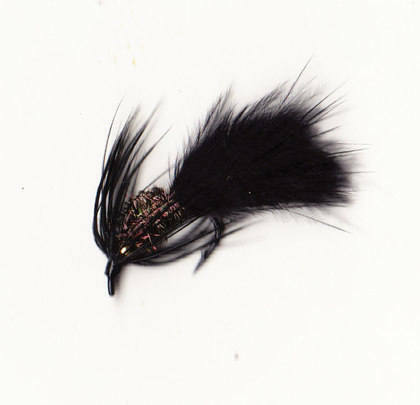 Suggested flies: For the Bob: SPINY NORMAN, all deer hair surface lure. DADDIS & HOPPERS. LONG LEGGED MIDGES. Buy your day or evening ticket from SPORTSWORLD in town to fish this very productive small river. During the week it is pretty quiet and a good walk soon gets you to lightly fished pools. However some of the most productive spots are near the road, dam and in the castle grounds. This river has something for everyone! Friday/Saturday can get busy. If the river is low, fish as late as you can. If the river has water in it, expect fish at any time of the day. Apart from the dams on the lower river this is a pretty untouched stream, clean, clear water and easily fished with a 10ft AFTM 7 rod, unless you fancy a bit of dibbling when the 11ft wetfly rod is handy. Most of the salmon are in the 3 to 5lb bracket but double figure fish are caught most years. 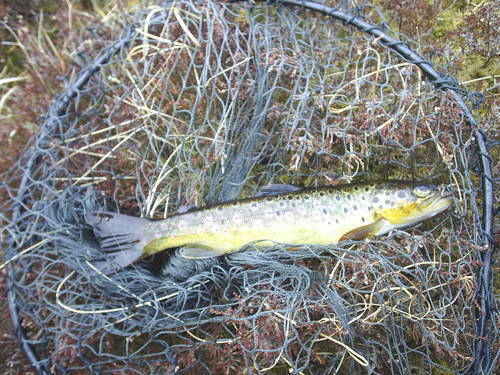 Sea Trout run through the river with fish mainly in the 1 to 2lb weight range. The sensible limit (and super management by the Stornoway Angling Club) on the numbers of fish that local and visiting anglers can take has led to a steady rise in fish numbers, long may that remain. If you fancy some loch fishing from boat or bank try Loch an Ois or Loch Clachan, especially productive as the season progresses. 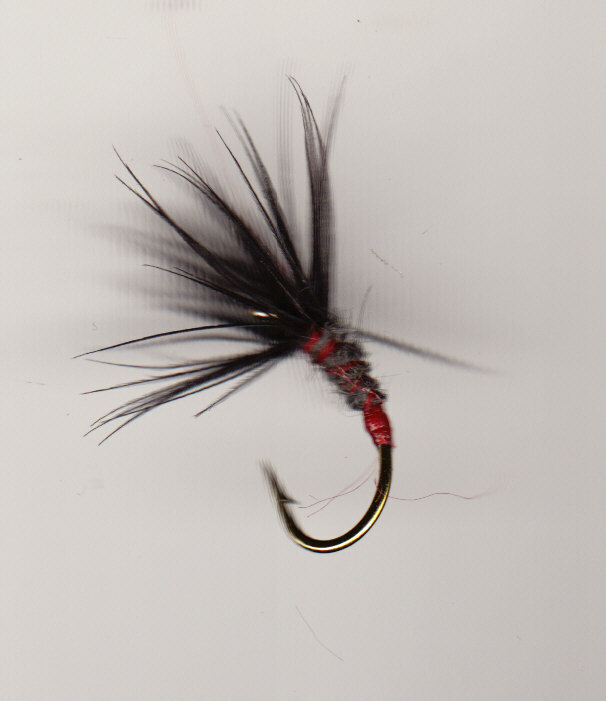 Suggested flies: Double size 10/12 Stoats Tail, Orange Shrimp, The New Elver Fly, Red Prawns. Single 6,8,10,12 Muddler Minnows, Orange and standard. 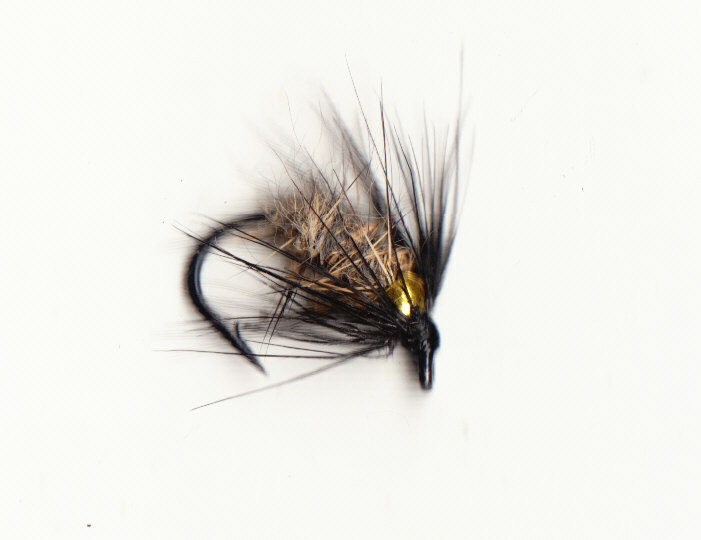 Stoats Tail, all black and orange, yellow hackled variants. Small wets get fish in low water as do small trebles #14 and mini tubes. A short drive from Stornoway on the east coast lies the River Gress. Stop at Back Post Office before you reach the river to buy a ticket. If you want to fish the upper river take the left hand turn off the main road imediately after the church. To fish the lower tidal reaches,park by the road bridge with the beach and tidal pool a cast away and the tidal flats winding away through the machair. Fish run into the lower river no matter what the rain does. They do not arrive on every high tide. You can spend too much time worrying about ideal conditions. The sea trout continue to feed in the tidal zone, fish are often caught with elvers, small fish (baby flounders in one case), use appropriate patterns. When you reach the river proper use traditional wetflies along with Goldbeads and Leaded Larva which sea trout love. Fish them in the fast water during the day. Evenings can be very productive. The locals use Longshank 8/10 wets to good effect. From the gate head down the glen, initially on the right hand side. After 200yards or so cut across the glen, over a small hilly area and walk south up the steep slope. Again the walking gets easier the further you go. Use your pathfinder map to find this and other waters. If you head in a south/west direction you will drop on the loch which is pretty well hidden in the crease of two steep hills, and roughly a pan shaped. The narrowhandle north arm is shallow; try this area in spring. As the season progresses this part of the loch chokes up with weed and is full of life - Damsel & Dragonflies, Arbus Beetles plus the ever present Midges, Caddis fly etc. The bowl offers clear water sport with quality brown trout in the 8 to 12” bracket; there are,however, much larger fish in this water, so watch out. I hate to have favourites but this water has the lot. I have fished here in a terrential rainstorm and taken fish on inched back Leaded Larva, and taken fish on size 18 Buzzers in heat wave conditions . Fish late as there are bigger fish about than you might think. The clear water bowl is an ideal spot to try point and bob teams. 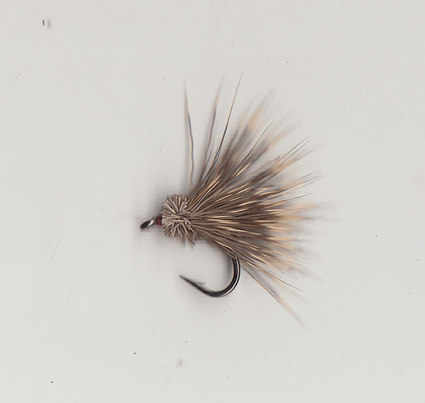 Use a ginked DEER SPIDER, or in a breeze a SPINY NORMAN on the dropper. 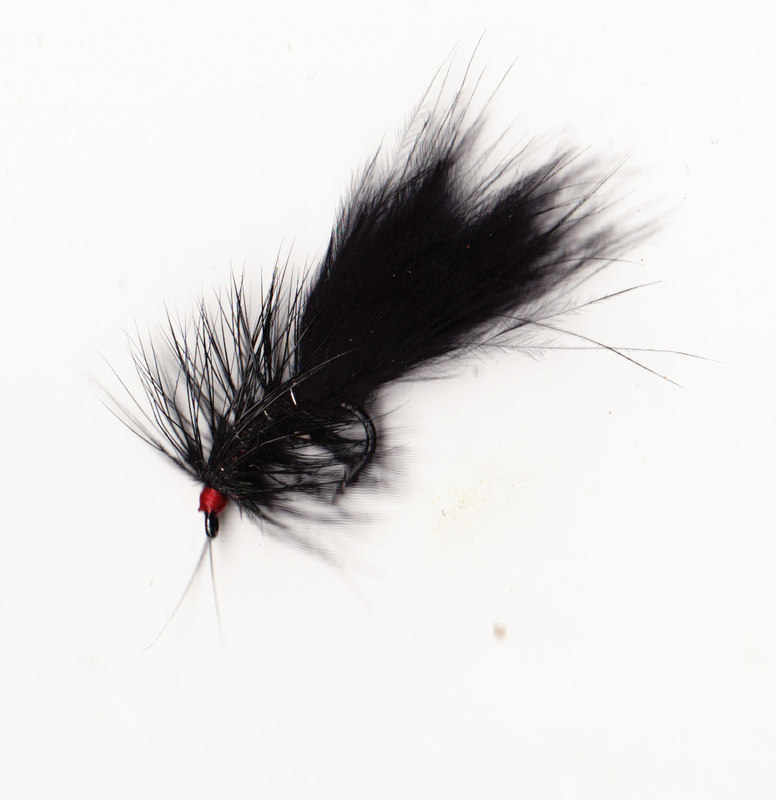 On the point 3 to 4ft away, tie a size 16 BUZZER or PHEASANT TAIL. Cast a short line across the wind and allow the team to drift round. Retrieve the line to keep in touch with the flies, not to move them. Watch the bob fly for takes to the point fly. Induce takes by raising the rod tip slightly; the waking bob will attract fish either to it or the point fly. If the fish are feeding deeper use a size 10/12 SPINY NORMAN, well ginked and a leaded or GOLDBEAD LARVA on the point. Increase the distance from point and bob to 5/6ft. Again cast across the wind then put a mend in the line into the wind. 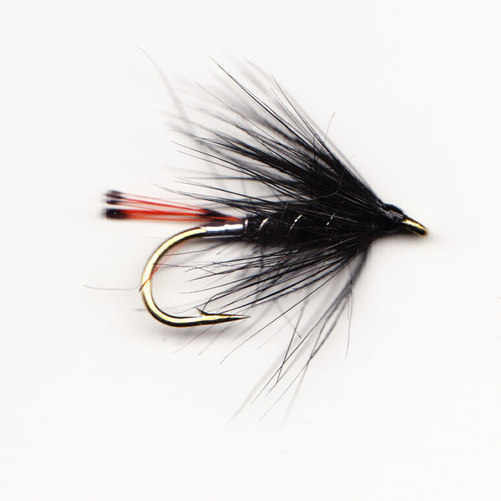 This allows the weighted point fly to sink. Good tactic on the river too. 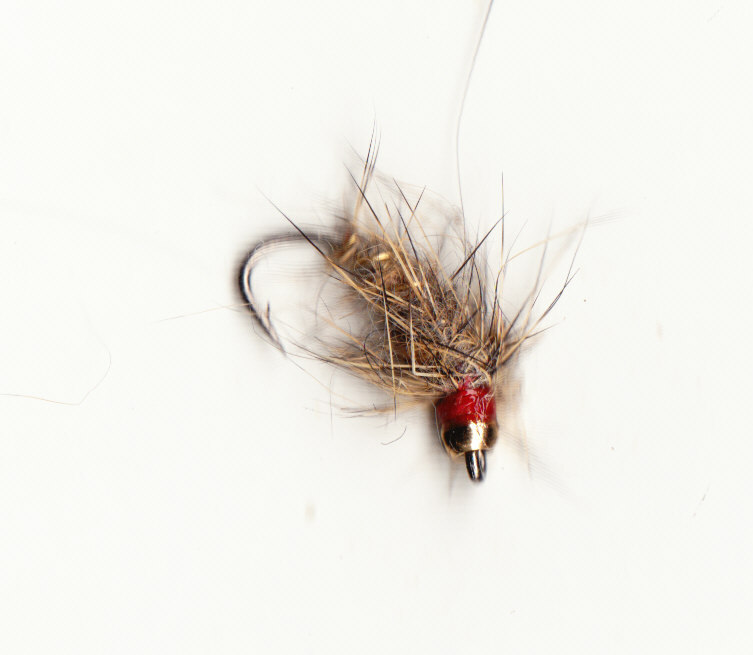 DRY MIDGES & CADDIS. BUZZERS, DRY BLACK & PEACOCK. 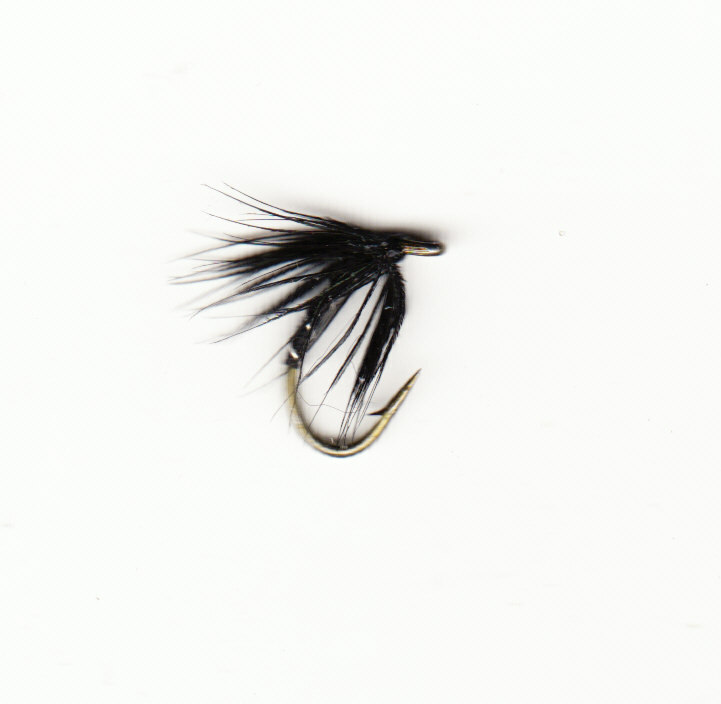 When Trout are not Rising: LEADED & STANDARD LARVA. In the first five years we lived here I fished 104 lochs on the island. I whittled it down to 50 in South Lochs. The 5 listed are suggestions, remember there are many more to discover!